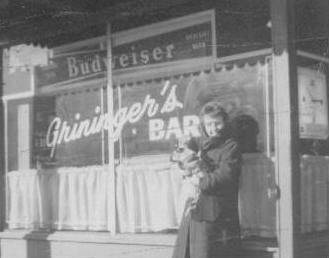 After World War I and well into the 1950s, Wellston reached a golden era – a very dynamic time for the community. 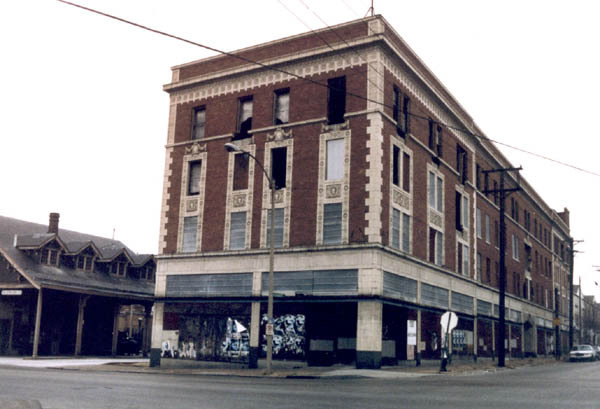 During this period, it reached a tremendous height of popularity as a shopping, business, and transportation district. ores, variety shops, credit clothing houses, furniture and second-hand dealers, shooting galleries, and delicatessens and everywhere up and down the street, the signs of fortune tellers, faith healers, and astrologers. 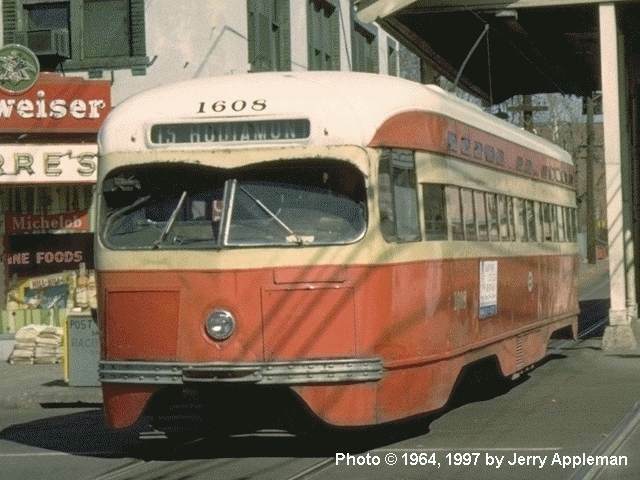 So central had Wellston been to mass transportation in St. Louis that the Hodiamont Streetcar line – a staple of Wellston life – was the last St. Louis streetcar, ceasing operation in 1966. Its last stop was the Wellston Loop.